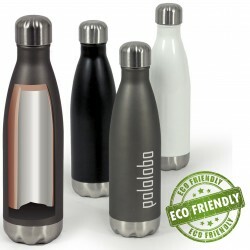 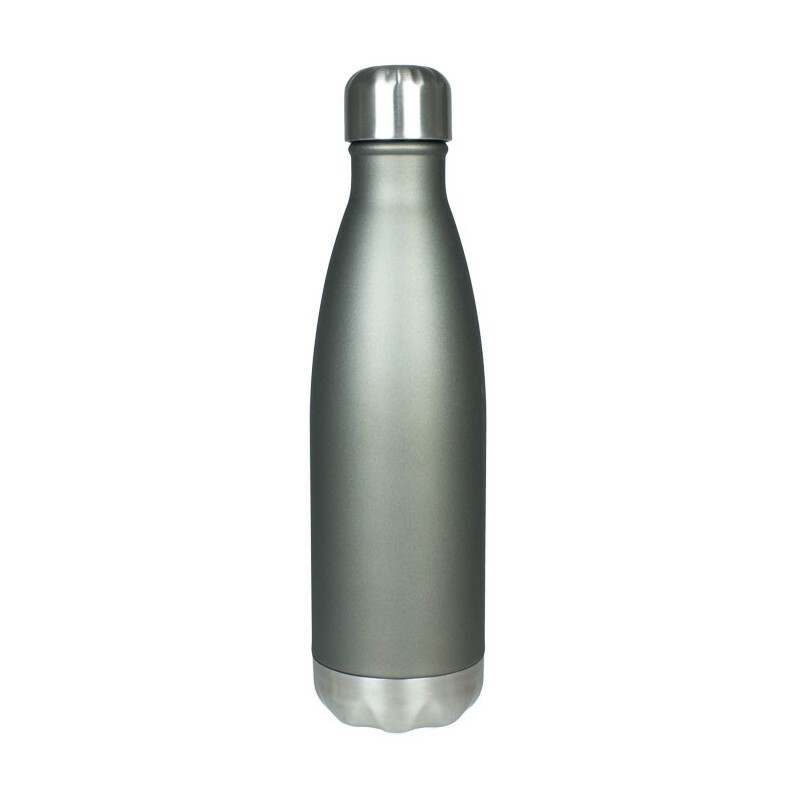 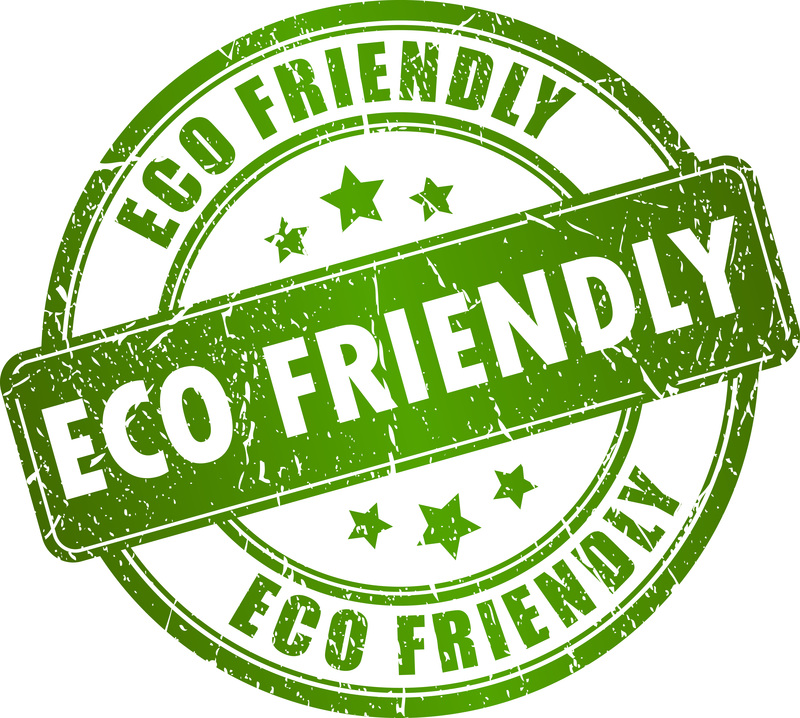 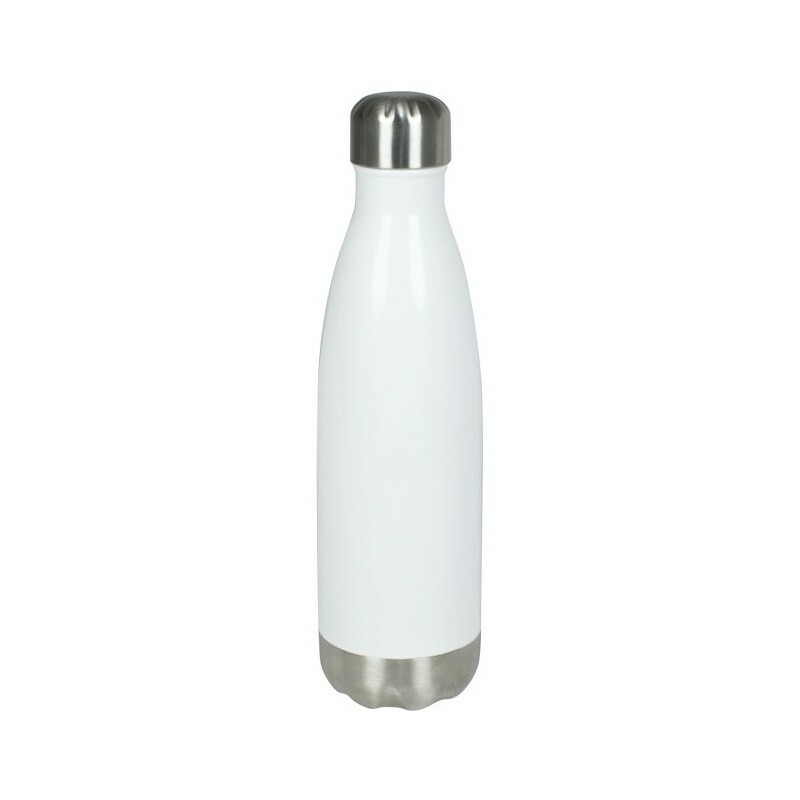 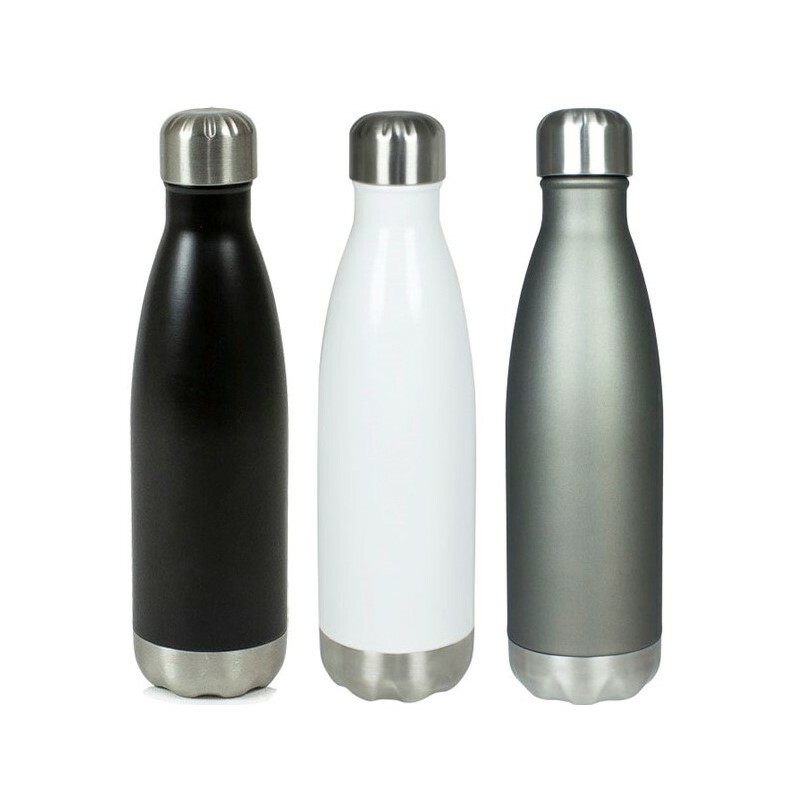 Double Wall Copper Coated Stainless-steel vacuum thermo bottle with a threaded insulated lid. 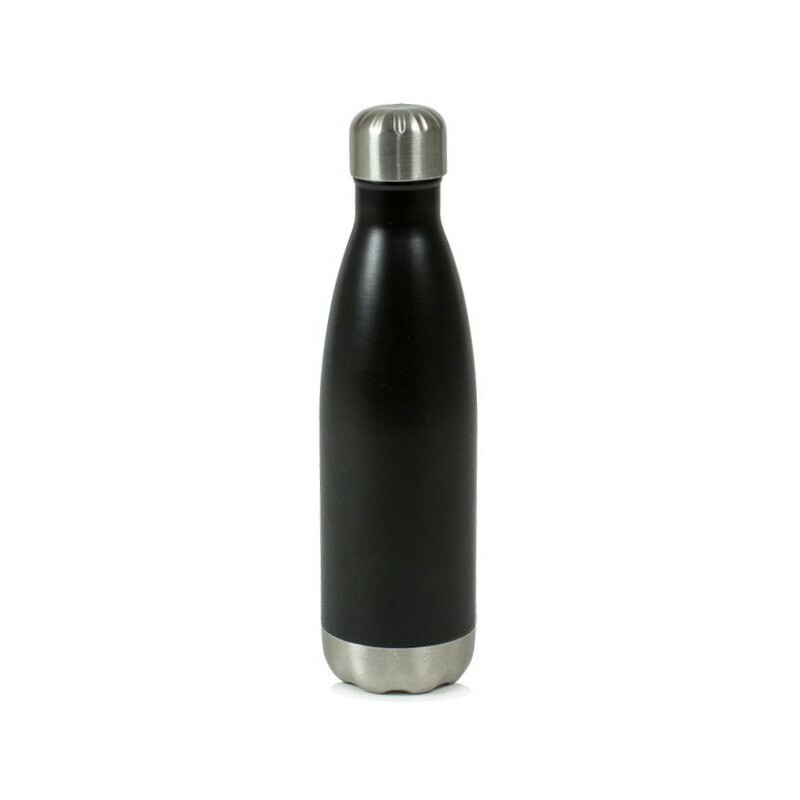 Keeps drinks cold 24 hours or hot up to 12 hours. 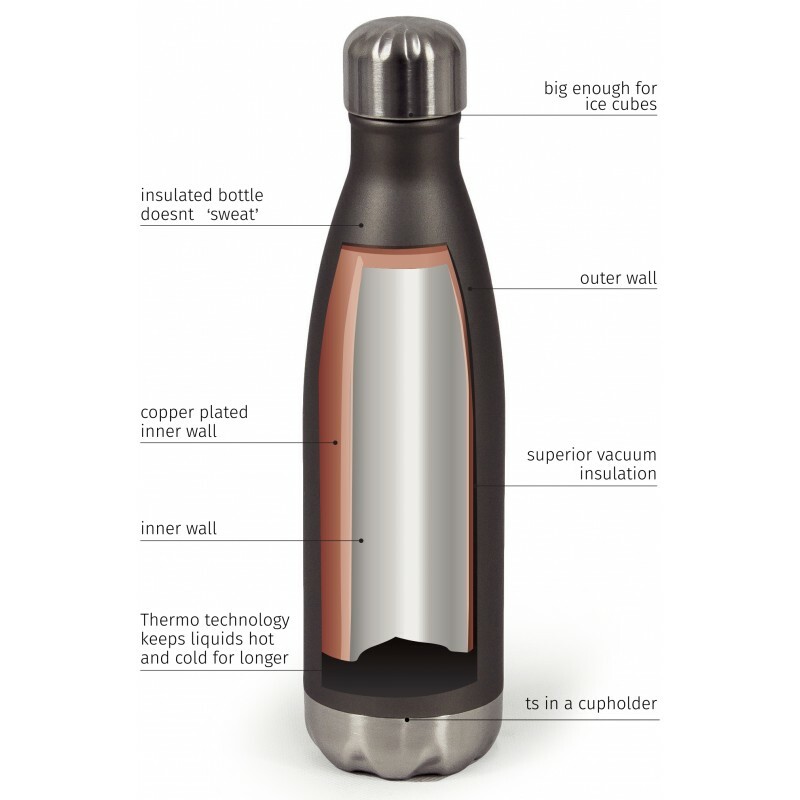 The copper plated outer wall makes a difference of 5C over 24 hours and prevents heat from entering or exiting the bottle by thermal radiation.